Android Reborn – Sometimes, we need to format the micro SD because of some causes. One of the most common cause is because a virus infects it, which will be dangerous to the phone. In another hand, the user of A5 wants to erase it because they want to delete their bad experience, which is saved in their micro SD. However, some users of Galaxy A5 still don’t know to format it. Here, we give you some easy steps, which could help you to Format MicroSD in Galaxy A5 2017. Tap format micro SD. This matter will automatically format your micro SD and it means that your data inside the external memory will be erased all. 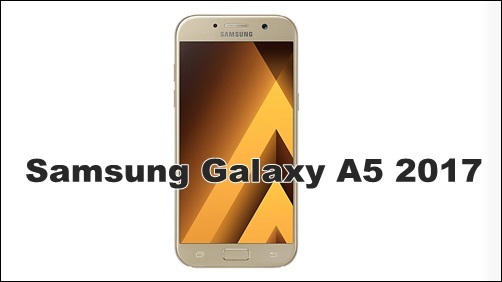 The steps above to formatting micro SD inside Galaxy A5, we could notice that the ways are easy to do by everyone without the special skills, as rooting. However, there are some matters, which you need to know it. Please make sure that you make a backup of data before formatting it to keep the favorite data. In another hand, it is also important for you to choose the well and best micro SD inside your A5. Check the quality of micro SD by seeing its class.